Helen Andrews has opened a small-scale private studio at Ash House, Ransom Wood where clients can train in an uncrowded, stress free environment. 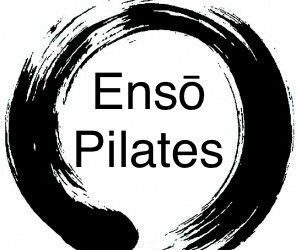 The location of Enso Pilates perfectly complements the brand’s mission; for clients to leave feeling rejuvenated and eager to return for their next session. 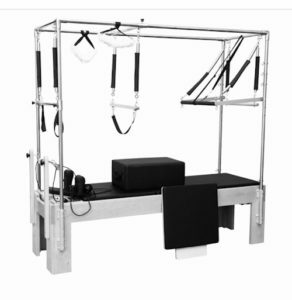 The benefits of using a Pilates reformer include; increased muscular endurance, increased core strength and flexibility, improved posture and breathing and reduced body fat as you work to overcome the resistance of springs, leverage and bodyweight. Reformer Pilates also has proven benefits of fall prevention, improved mood states, increased physical fitness and reduced back pain. Enso Pilates offers private reformer Pilates sessions that focus primarily on workouts for the mature body. The all-new private studio offers only one on one sessions which are tailor made to the client’s needs. Pricing is very affordable with various payment plans available. Helen is offering 30 minute introductory sessions by appointment and these are complimentary for new customers.